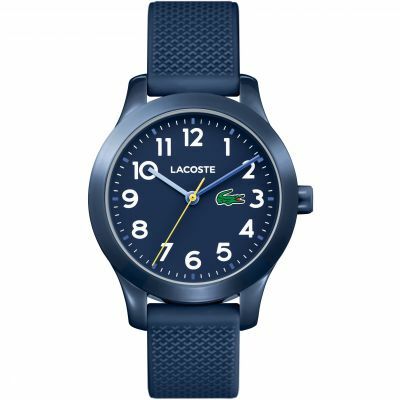 Lacoste 12.12 Kids 2030003 is an attractive Unisex watch. 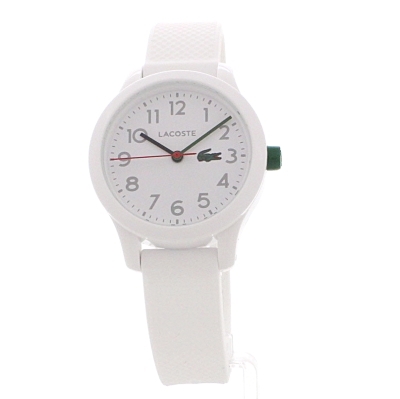 Case is made out of Plastic/Resin while the dial colour is White. In regards to the water resistance, the watch has got a resistancy up to 50 metres. It means it can be submerged in water for periods, so can be used for swimming and fishing. It is not reccomended for high impact water sports. We ship it with an original box and a guarantee from the manufacturer.